Leeds Limo Service specialise in Cruise Limousine Hire. Click here to call Leeds Limo Hire. No matter where you are cruising out from with Leeds Limousine Hire we will get you onto your 5 star cruise with a 5 star drop off, our chauffeur will even carry you bags if you like to ensure you start your holiday as you mean to go on. Watch all the other people boarding the ship move out of your way when they see you turn up in your amazing, unique Limo, like the real celebrity you are! What can you expect from Leeds Limos? 1. Transportation needs. Let us make it our job to ensure that your arrival and departure from the port is as smooth as silk, you are going on a worldwide trip and you're starting it the best way possible by stepping out of your own private limo with a chauffeur opening the door and carrying your bags for you. After enjoying you Champagne in the back of your limo and stepping out into a 5 star ship, you’ll holiday will have that perfect start. We just want to relax and enjoy. 2. Convenience and Punctuality. Don’t even worry about having to panic to get to the port on time, you don’t need taxi’s or trains, you have your limo! 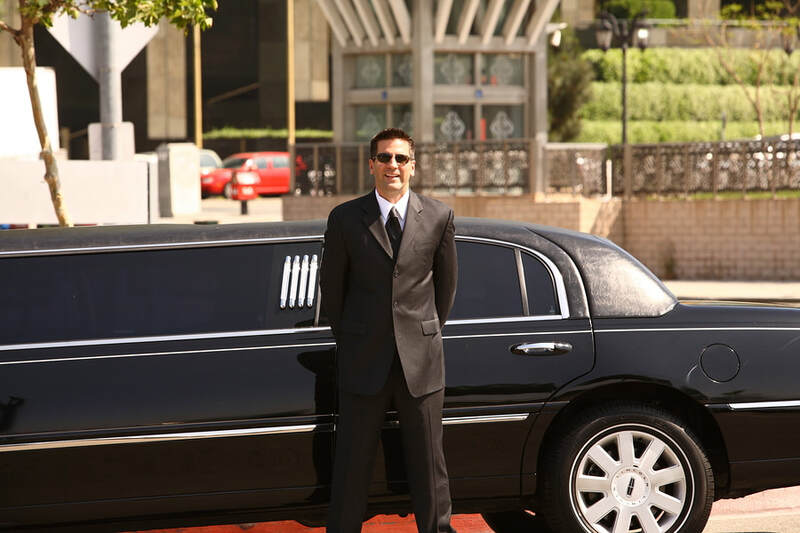 Our chauffeurs are professional and always on time or early! Just think when you step off the ship to come home there will be a smart chauffeur waiting with your name on a board ready to finish your holiday in real class. 3. Luggage. As all Cruise ships have unlimited luggage, due your gowns and Dinner Jackets that are required, travel in a Limousine, where luggage room is not an issue. An important part of your chauffeurs many roles is that of taking care of your luggage and getting it to the location where it needs to go. All you have to do is step in and out of your carriage! There is no better feeling at the beginning and at the end of your cruise than not having to drag your luggage around. No matter how far in advance or short notice we will be there, fill in the form on the right for a ‘No Hassle Guaranteed’ FREE quote. Leeds Limousine Cruise Service prides itself in offering the most Luxurious Limos for affordable prices. Or call today on 0113 320 3616 and ask for any special offers that we might be running, everyone loves a discount even royalty!